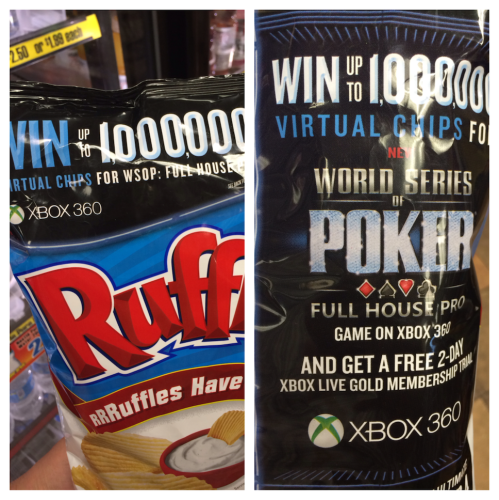 I remember thinking something was up with Xbox poker even before Black Friday. But kinda surprised they aren’t pimpin’ a version on Xbox One, which I thought was the latest and greatest new video game thing from Microsoft. Maybe those are just old chips? I remember thinking something was up with Xbox poker shortly before Black Friday. Though I am kinda surprised they are pimpin the Xbox 360 and not Xbox One. Maybe those are old chips?